ITV's 'X Factor' is being investigated by broadcasting regulator Ofcom over claims that the first live show of the current series gave undue prominence to the Corinthia Hotel. 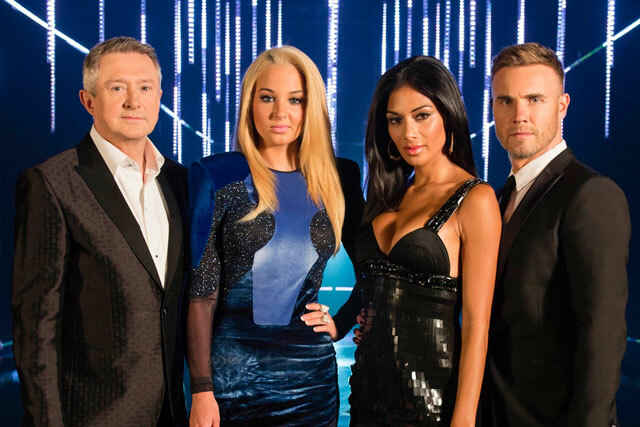 The investigation is looking into segments of the first live episode of 'The X Factor' on 6 October and will consider whether the shots of the entrance to the Corinthia Hotel gave the luxury hotel undue prominence. Before each of the contestants sang live for the first time, ITV aired short videos about each of the contenders and a shot of the outside of the hotel, which featured its logo, was used to introduce their new home to the viewers. This is the first year the contestants have lived in a hotel rather than being put up in a house together. The Corinthia Hotel has not paid to be featured in the show. Ofcom is already investigating whether two auditions, one of an impersonation of Britney Spears and another a rendition of a Lady Gaga song, breached the Broadcasting Code. An ITV spokeswoman said: "As in previous series where the contestants have been filmed living in a house, shots of the Corinthia were used where appropriate to the editorial content."